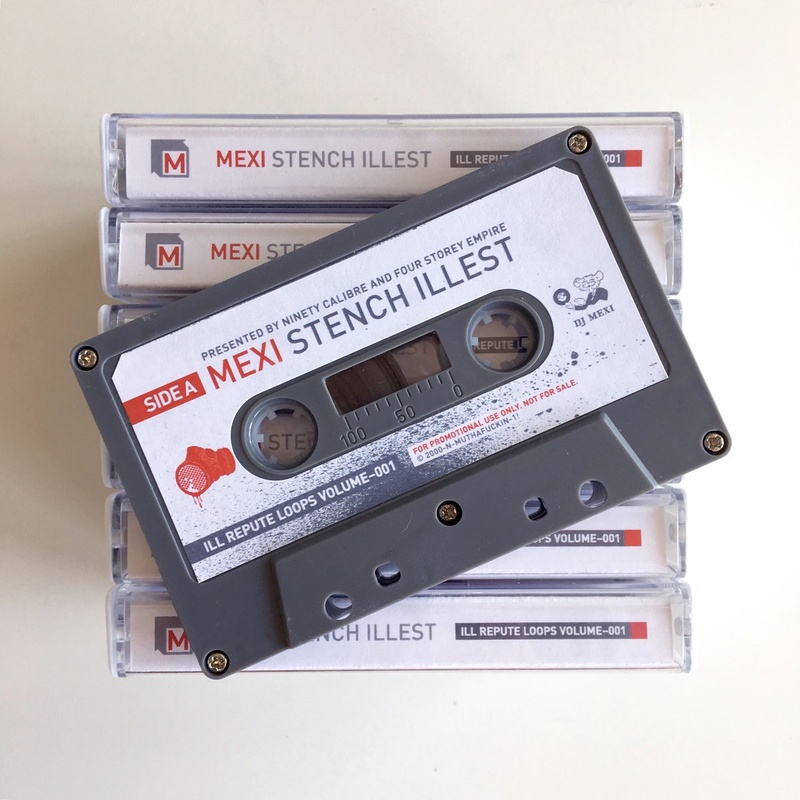 Mexi's debute mixtape from 2001. Originally released as a CD only. An 80min mix of underground Hip-Hop from the US, UK and Australia mixed with a healthy dose of Ragga, Party Breaks and Funk. Lots of overdubbing and talky bits. Took him about 6 months, working evenings on 2 x 1210s, a Vestax 05 Pro Mixer and an old Power Mac in Sound Edit. 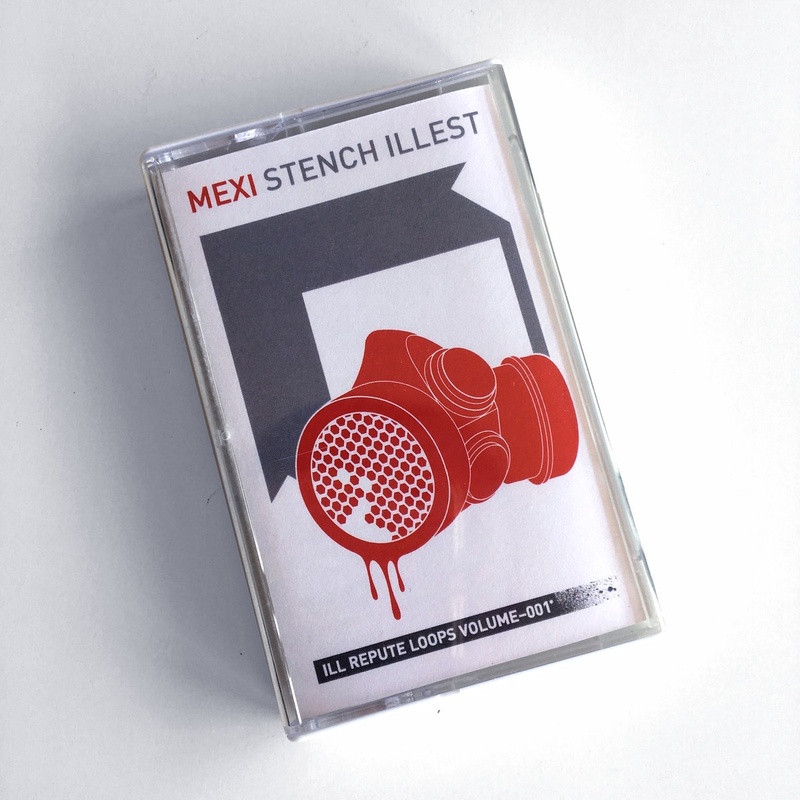 Now available for the first time on limited ed-hiss-tion cassette for my fellow Luddites and lonely Millennials.